We had a great year. 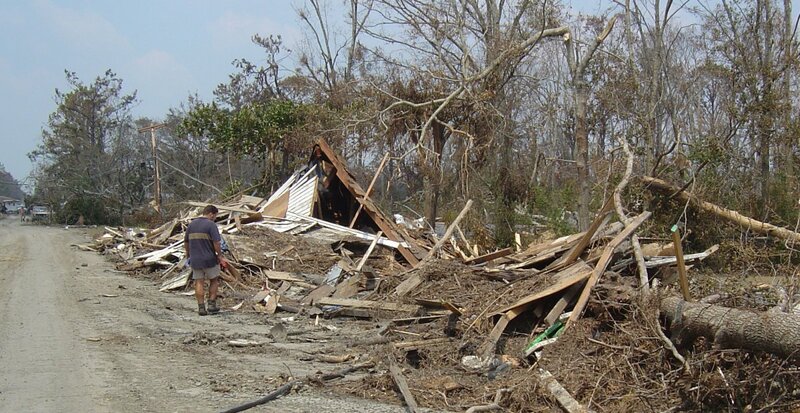 This video contains pictures from January to December 2008 of Lakeshore Baptist Church’s mercy ministry and the mission teams working with Rebuild Lakeshore. Thank ya’ll so much and happy new year! We hope to see you in 2009. To help us stay balanced in the design of the new church buildings, in our first meeting, I used Vitruvius‘ “Three Laws of Architecture” as an outline to discuss several issues that we want to take into account as we move forward. A first century BC architect, Vitruvius penned the classic “Ten Books on Architecture” and I’ve been enjoying reading this work. Lakeshore Baptist Church wants to design and create spaces that are functional, durable and beautiful. 1. utilitas– utility and functionality: In order to design buildings that functionally serve our needs and facilitate our stated purpose we need to intentionally think through what we plan to use these buildings for and how our theology and practice should dictate certain design features. We recognize that the buildings we construct should allow for growth as we seek to proclaim the gospel to our community and use the buildings for our missional expansion. We also want to take into consideration our next generation’s use of these buildings and give them a gift of functional facilities. This process includes taking into consideration handy cap accessibility, parking requirements, flow of people between spaces, size of educational rooms etc. The Church Architecture department of Lifeway Christian Resources provides a helpful “Rules of Thumb” pdf document for some of these dimensional factors. 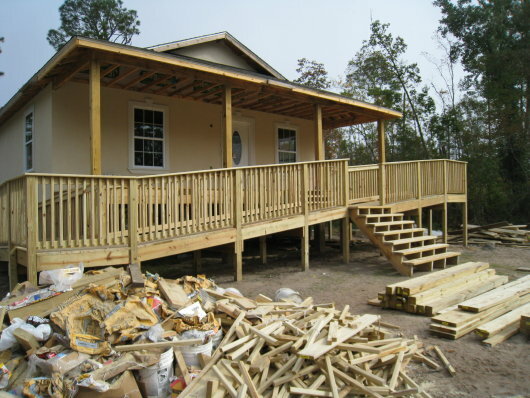 2. firmitas – durability and strength: Living in a hurricane prone coastal region requires building with flood mitigation and wind resistance in mind. These values should be seen in both actual construction and appearance. As Lakeshore Baptist Church serves as an anchor in the community, we want to reflect that strength in strong buildings that honestly depict stability, steadfastness, and endurance. In considering several construction strategies, its seems to us that ICFs (Insulated Concrete Forms) might prove our best option. Not only are they rated for 250+ mile hour winds, this construction method also gives the added advantage of extremely high insulation value which would save on energy costs, termite deterrence (termites usually don’t eat concrete) and sound proofing (if you have been to Lakeshore you know about the traffic and train). We plan to do some cost factor research before we make our final decision on materials, but we have agreed, in principle, we want something built to last. 3. venustas – beauty and delight: Above all else we want to design and erect these buildings to the glory of God. While that includes building functional and durable buildings, it also mandates esthetic considerations. “Thou shalt not create ugliness.” In other words, our white hot passion to see God glorified, ought to drive the physical appearance of the buildings and the spaces they create. We know that authentic worship can take place on the slab of a destroyed church building, under a tent, or in a garage looking metal quonset hut, but as we plan and design a structure for the people of God to worship the awe-inspiring creator of the universe we want to carefully consider craftsmanship, proportion, symmetry, sacred geometry, order, harmony, verticality, materials, textures, natural forms, color, and all things related to creating space conducive to worship. I also found a recent Church Architecture study from Lifeway very interesting. Ed Stetzer, and his research staff surprisingly found that the unchurched prefer beautiful traditional looking church buildings over the contemporary trend of purely utilitarian structures. If that’s true, building a beautiful traditional looking facility will complement our evangelistic strategy and our strong desire to proclaim the gospel to everyone in our community for the glory of God. As we move forward in the design process we want to keep all three of these “laws of architecture” in mind. 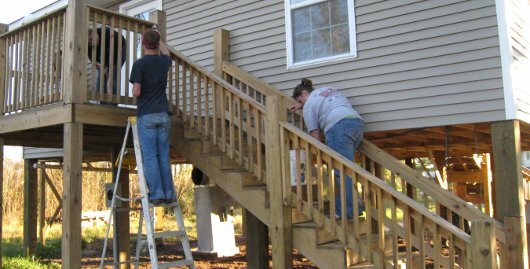 Doing so will help us stay balanced and provide buildings that are useful, durable, and beautiful. 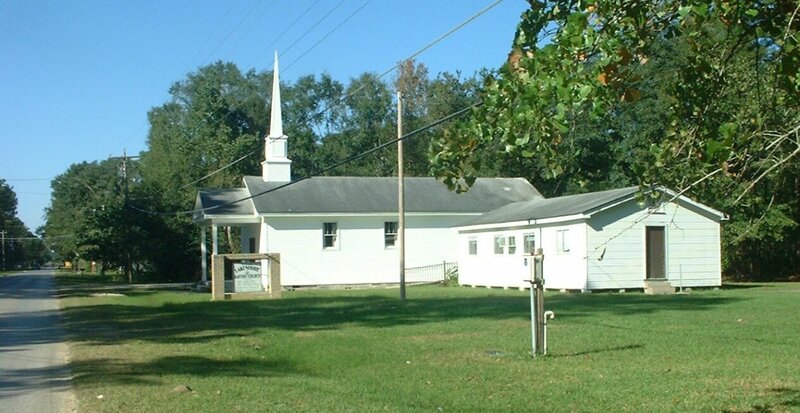 If you would like to contribute to this project you can send donations to Lakeshore Baptist Church – Po Box 293 – Lakeshore MS 39558, designated for “New Church Buildings.” On behalf of our church, our community, and our future generations, I want to thank you so much for your interest and generous support through these rebuilding efforts. On December third, Lakeshore Baptist Church held a congregational meeting to begin plans to construct her all new church facilities. The meeting proved very beneficial and enthusiasm for the project ran high. Everyone seemed very excited to move forward with this project. We remain committed to hosting volunteers, working in the community in our relief, recovery, and rebuilding efforts, expanding our mercy ministry, as we simultaneously make plans to reestablish our facilities. Over the next few days I plan to blog about the remainder of the meting for those interested in keeping up with our progress. I’ve created a “church building” category on the blog and plan to begin posting on issues related to our developing plans. Keep logging on to our site and keep us in prayer as we move forward to the glory of God. We praise God for their hard work and the accomplishments of these teams.